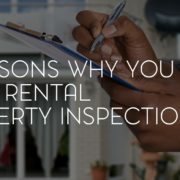 Many landlords are satisfied with inspecting their rental property only as part of their tenants move in and move out procedures. Experienced property managers know this thinking is likely to lead to costly and avoidable mistakes. Here are five reasons you should regularly inspect your rental property. Proactive Maintenance. Tenants do not always report minor maintenance issues, either preferring to handle it themselves or let them be. The problem with this is that a small issue can quickly turn into a large issue if left alone. You can catch and fix a leaking pipe before it turns into water damage and mold if you inspect the property regularly. Lease Compliance. If a tenant has a pet in a no-pet house or is smoking inside when the lease states not to, you have a problem and need to address it. Sometimes these problems are only noticed during an inspection. Tenant Communication. 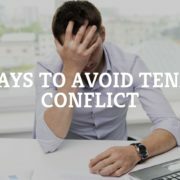 Communicating with your tenant is easier when you or your property management in Fort Worth can be physically present on the property. It also signals to your tenant that you care about how they and the property are doing. Tenant Behavior. Along with lease compliance, landlords can check in on tenant behavior during inspections. To catch an issue such as criminal activity, negligence, or hoarding, you need to be aware and physically present. Safety Concerns. Is your rental property safe to live in? Are there loose screws or buckling carpets? Are there bed bugs or other pests the tenant is unaware of or unwilling to deal with? Are the fire alarms and extinguishers working? These are important safety features to protect your tenants and your property. A full-service property management company will schedule regular inspections for your rental property. 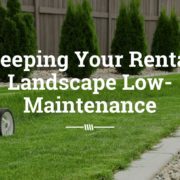 The inspector can determine if maintenance needs to be done if your tenants are complying with the lease and if there are any concerns about their behavior or safety. 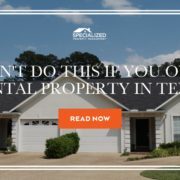 At Specialized Property Management Fort Worth you can view full inspection reports on your online portal, so you are never in the dark about what is going on at your property. 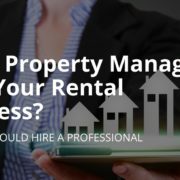 To find out more about our property management services, call Specialized Property Management Fort Worth today. How can you stay afloat as a landlord when a big expense comes your way? If the AC goes out at your property, it could cost $5,000 to replace. 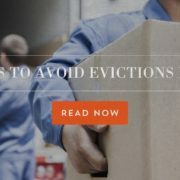 If a tenant stops paying their rent, you will lose several months worth of rental income, plus the legal fees it takes to evict them. No one knows when an emergency will happen, but if you are prepared and have positive cash flow on your rental property, you can make it through any emergency that comes your way. 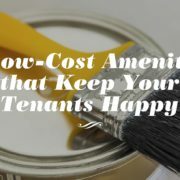 Cash flow is simply what you bring in on your rental income minus any costs your property incurs. 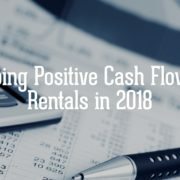 If your tenant pays $2000 each month in rent and you take out $1500 to pay your mortgage, taxes, maintenance, and any other associated costs, your positive cash flow is $500. When you have positive cash flow you are not only making a larger income; you can be better prepared for emergencies. Your Fort Worth rental property management team can help you figure out the exact numbers for your situation. There are a few key ways you can increase your cash flow. Tenant qualifications: highly qualified tenants are more likely to keep up with rent payments and take care of the home. Market rent rates: are you charging enough for rent? Look around your neighborhood to compare what other rentals cost and see if your rental is priced correctly. Proactive maintenance: large ticket maintenance items like new roofs or appliances will hurt your cash flow. Putting the time and effort into regularly maintaining these items will extend their lives and cost you much less in the long run. 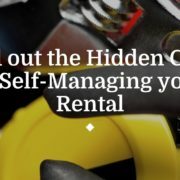 Many landlords think self-managing will save them money and increase their monthly cash flow. What they don’t take into account is are the complexities that come with property management. Specialized Property Management Fort Worth will help your cash flow by reducing vacancy days, setting the right rental price, scheduling maintenance and inspections, and avoiding costly regulatory fines. 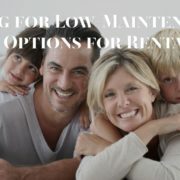 To learn more call Specialized Property Management Fort Worth today.